Graduation from an accredited or candidate naturopathic medicine program guarantees eligibility to sit for the Naturopathic Physicians Licensing Examinations (NPLEX), the passage of which is required to obtain licensure. Learn more about each school’s specific academic prerequisites here. 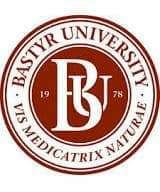 Bastyr University is recognized globally for its rigorous curriculum and NIH-funded research. Students learn to view nature as the ultimate teacher of science and thrive on the free exchange of ideas within a nurturing community. 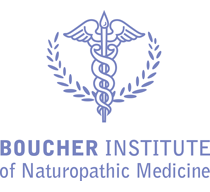 The Boucher Institute is recognized for its innovative curriculum, mentorship model of education and small class sizes. The campus is located in beautiful British Columbia, where naturopathic physicians enjoy one of the widest scopes of practice in North America, including prescription rights. CCNM is Canada’s premier institute for education and research in naturopathic medicine, offering new thinking, new research and new approaches to health care. NUNM has been a recognized authority in providing ground-breaking naturopathic medical education for over 50 years. 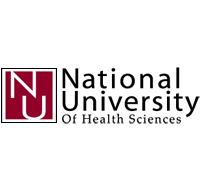 National University sets the standard in training for careers in health care and provides a dynamic atmosphere where students, faculty and clinicians of various complementary and alternative health professions work together in an integrative environment. SCNM’s renowned faculty and dynamic student body share a passion for innovative learning and technology, rigorous clinical training, public health service and the advancement of naturopathic medicine. *The University of Bridgeport School of Naturopathic Medicine is no longer taking new naturopathic medical students. What prerequisites are required or recommended? All AANMC member institutions have been accredited by one of the regional accrediting agencies approved by the U.S. Department of Education. 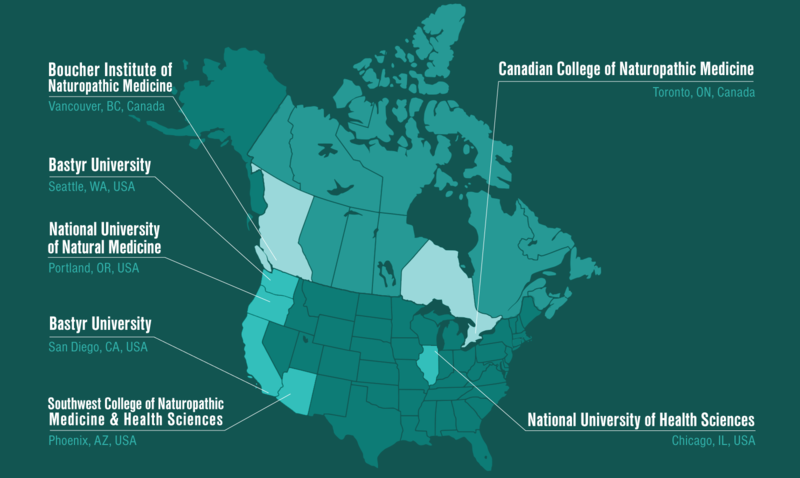 In addition, all of the naturopathic medicine programs of the member schools have been accredited by the Council on Naturopathic Medical Education (CNME), the recognized accreditor for naturopathic medical programs in North America. Graduation from a naturopathic medicine program that is accredited or is a candidate for accreditation guarantees eligibility to sit for the Naturopathic Physicians Licensing Examinations (NPLEX), the passage of which is required to obtain licensure.